Role at St Kilda SLSC? I am a volunteer lifeguard and a patrol captain for one of the patrols at the club. I also help run the club Social Committee. I had a few friends that were clubbies that asked if I was keen - couldn’t think of anything better than being at the beach every weekend! There's been some pretty awesome day trips out in the boats that I’ll never forget. Getting into a wet wet suit. Probably finally getting my IRB drivers award.. and racing this year. Looking forward to a few trips away! Join up - there is no place I would rather be over the summer months, you won’t regret it! 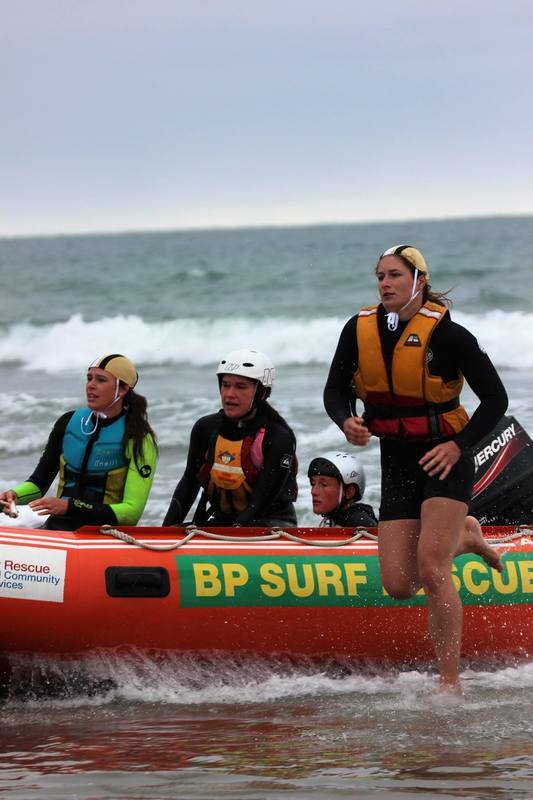 St Kilda's Premiere and Senior IRB crews won their divisions to contribute towards the club taking out the BP Surf Rescue South Island Championships title at Warrington over the weekend. 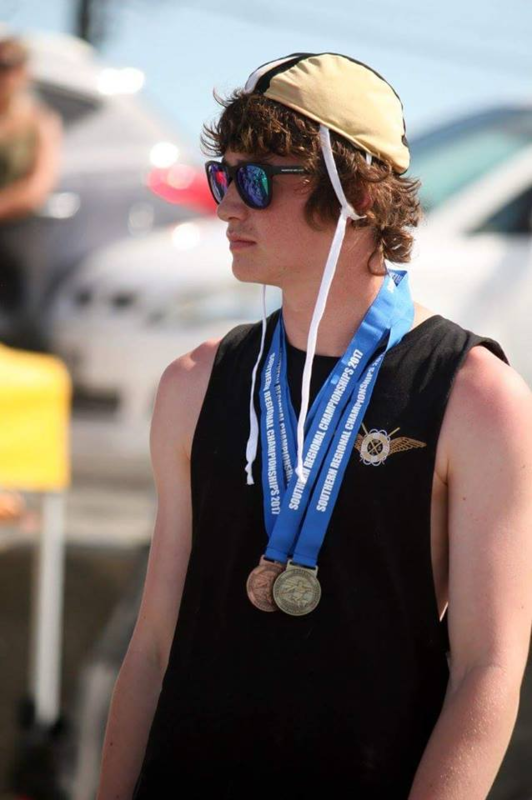 The Premier crew of Ben Pickles, Nick Harwood and Danyon Noakes finished ahead of North Beach and St Clair with the club's two senior crews finishing in first and second respectively ahead of North Beach. 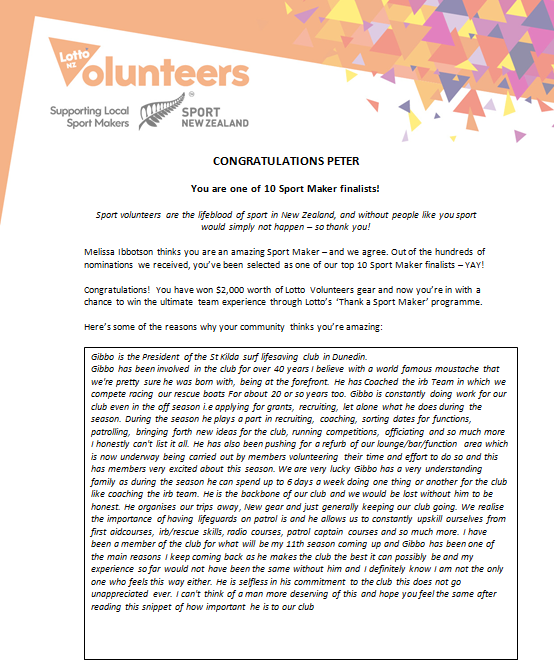 Eight clubs participated including one from the North Island. It was a good battle between St Kilda and reigning champs St Clair for first place which ultimately saw St Kilda take the win with 146 points, just 12 points clear of St Clair on 134 points. 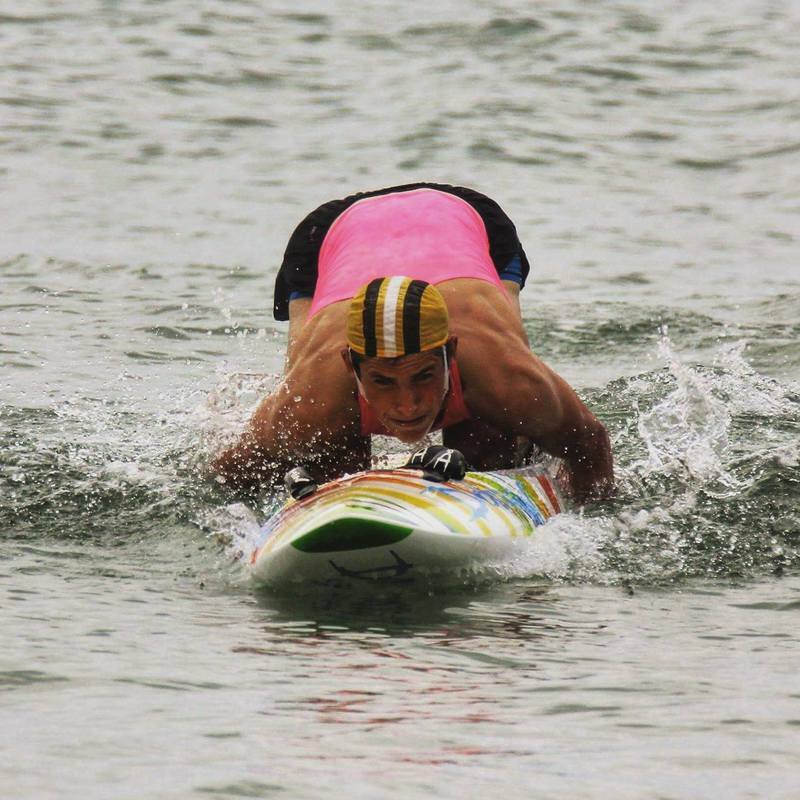 Crews will now travel to Waipu Cove for the BP Surf Rescue New Zealand Championships from April 1-2 to battle it out for the honour of top IRB racers in the country. Good luck team. Looking forward to more awesome results! 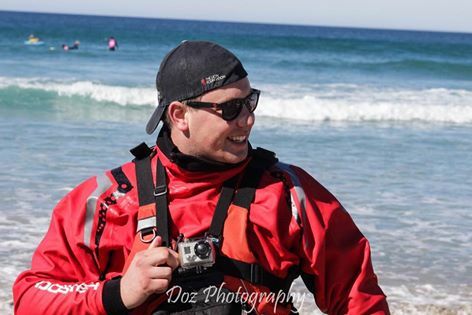 Get to know Danyon in our latest "5 mins with"
What is your role at St Kilda SLSC? 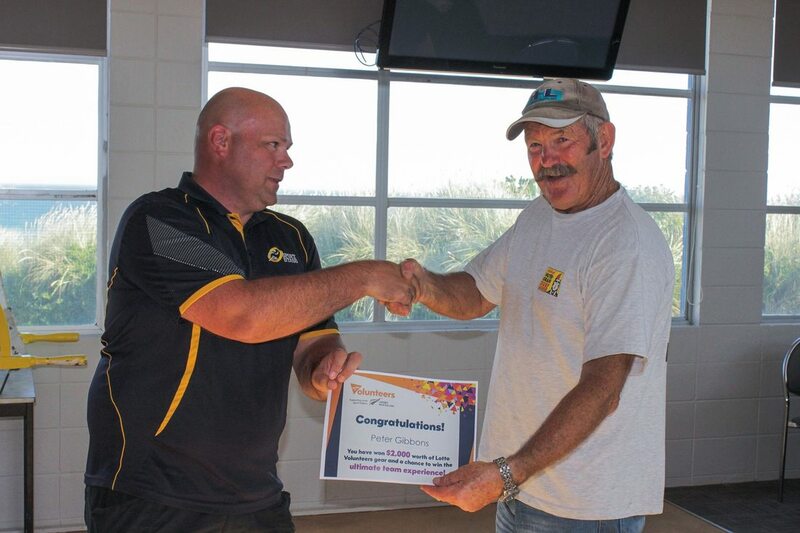 I am a lifeguard and I am part of the IRB team as a IRB driver. 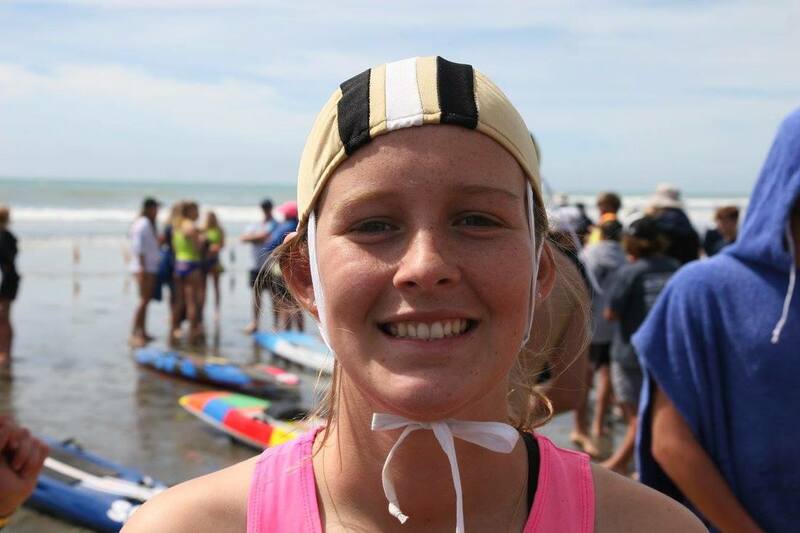 On the 14th January St Kilda held the Coastal Otago Classic on behalf of surf lifesaving NZ. The event was created by our Club asset manager Cam Third who based the concept off the 90 mile race in the far north. 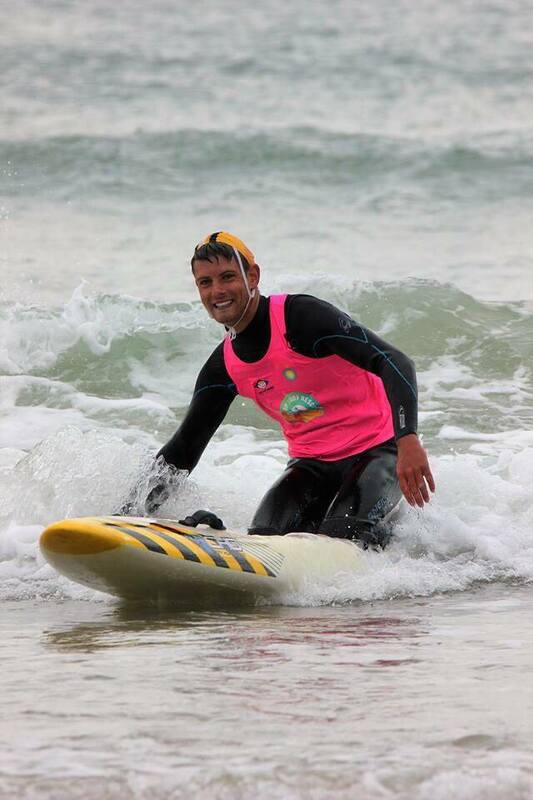 The race was held in the harbour this year as the surf conditions were forecast to be dangerous where the original course was planned along the coastline between Aramoana and Brighton. The course consisted of teams racing from Vauxhall to Aramoana to complete their first challenge before racing from checkpoint to checkpoint and completing further challenges down the length of the Otago harbour. We would like to acknowledge and say a huge thanks to Coastguard Dunedin and the Otago harbour master for assisting in planning and safety for the event and to AREC for their help with tracking teams through the radios. We are planning to run the same event pre-Christmas but along the coastline instead allowing us to create more challenges that will test competitor’s ability. Check out our photos in the gallery!